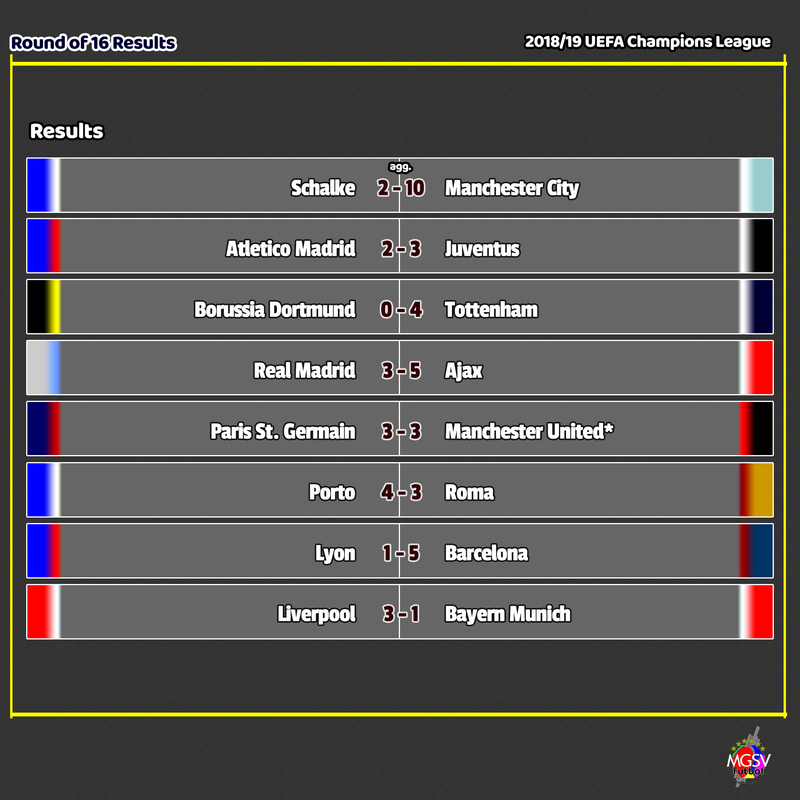 All the 3 teams from the German Bundesliga were eliminated from the competition by teams from the English Premier League. 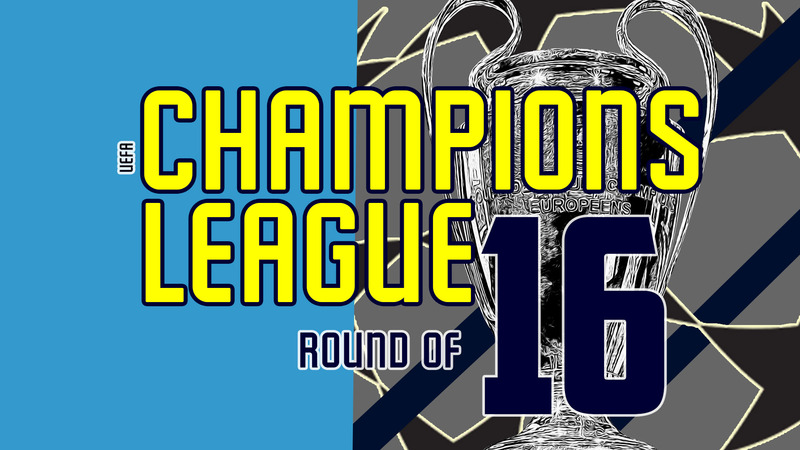 Both teams from the French Ligue 1 failed to advance. Paris St. Germain was the shocker. 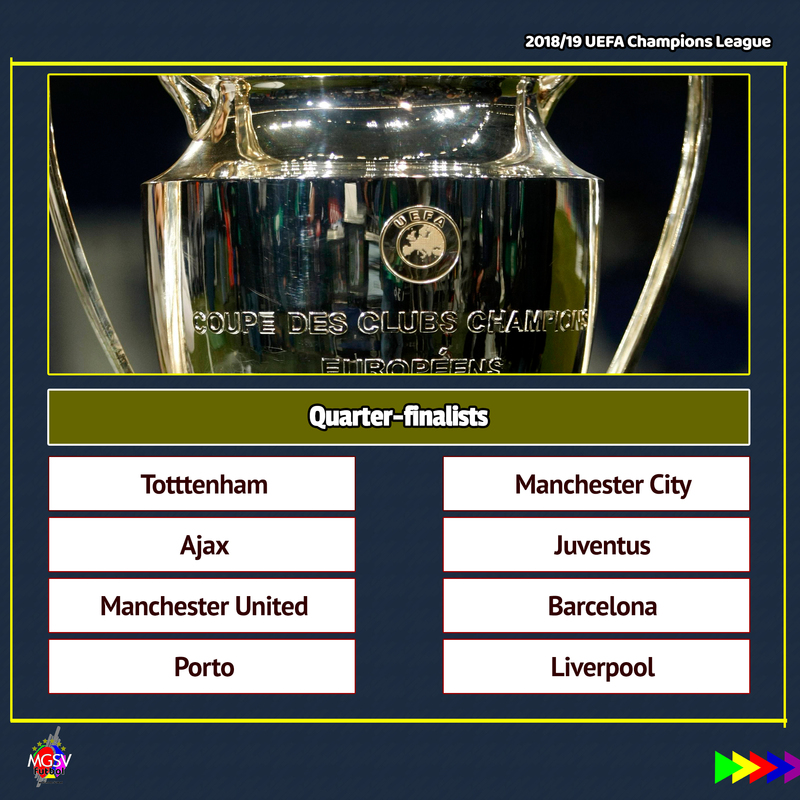 Looking at recent results and how the season has gone for both teams, it was no shocker that Manchester City were the heavy favorites ahead of this fixture. 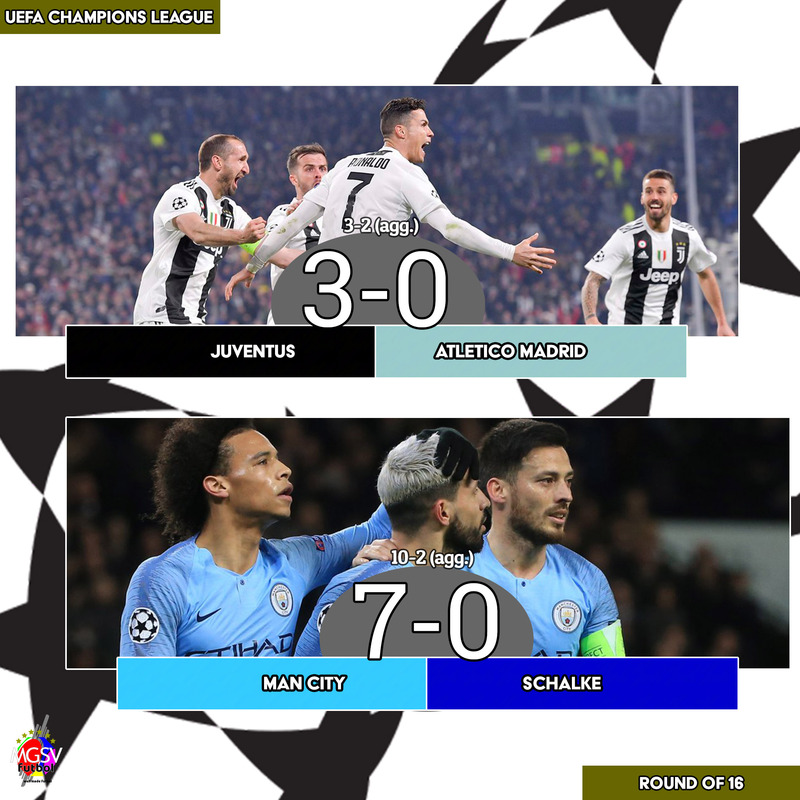 Manchester City lived up to expectations of being heavy favorites in this tie with a convincing 10-2 aggregate win over Schalke. Ronaldo scores his eighth #UCL hat-trick – equalling Lionel Messi’s record. Ronaldo hat-trick overturns the tie and takes Juventus past Atlético into the quarter-finals. Coming into the match with a 2-goal deficit and the risk of suffering an away goal, Juventus knew that they had to play the perfect game with the intent to score 3+ goals. Messi leads Barcelona into last eight. There was a short tensed moment for Barcelona when Lucas Tousart scored for Lyon to cut Barcelona’s lead in the 58th minute. A draw would have been good enough for Lyon to advance on the ‘away-goal’ rule. Luis Suarez was instrumental in the first-half goals, but it was Lionel Messi did what was demanded of him and lead Barcelona in another quarterfinal. 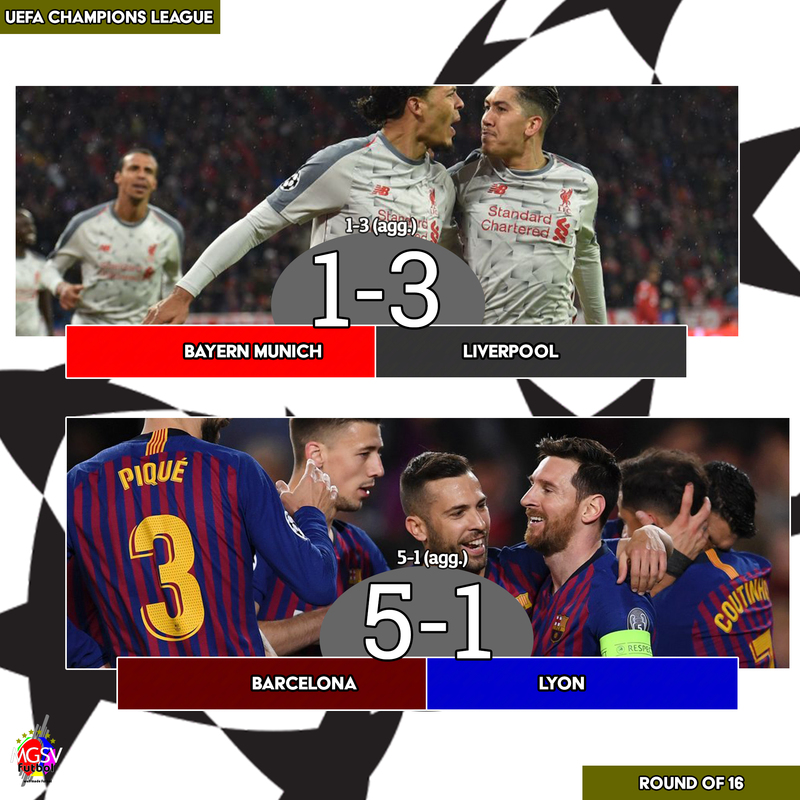 Liverpool gets the job done in Munich to become the 4th English Premier League side to advance into the quarter-finals and put an end to Bayern Munich’s run of 7 successive quarter-final appearances in the Champions League. Manuel Neuer’s goalkeeping blunder allowed Sadio Mane to open the scoring for the tie and give Liverpool a lead and away goal. Mane went on to score the final goal of the match aa Liverpool picked up a deserved 3-1 win at the Allianz Arena.